This is where the basics are taught and confidence gained. 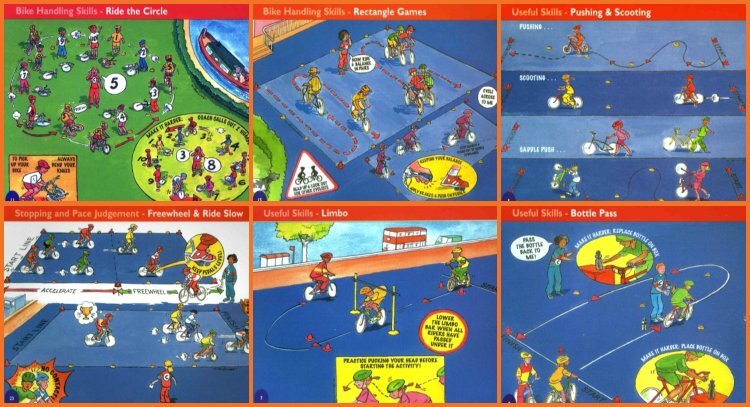 Rookie coaching sessions introduce and teach cycling skills through a variety of fun games and activities. The sessions are adapted to make them easier or harder dependent on the group. Some can be made into informal competitions or team games. 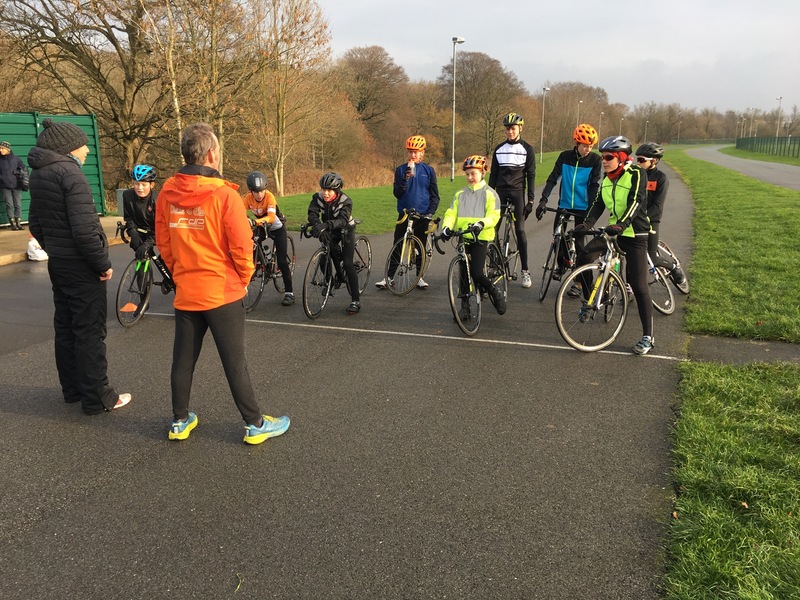 Coaches cover many of the basic cycling skills: balance and co-ordination, stopping and braking, riding together and pace judgement. What can CSP Rookies achieve? 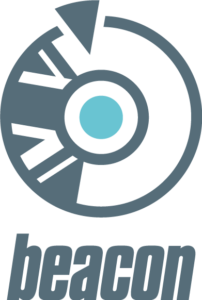 Rookies can opt in and out of CSP sessions at any time. Youngsters are welcome to become members or attend informally for a maximum of 3 sessions before membership is mandatory. 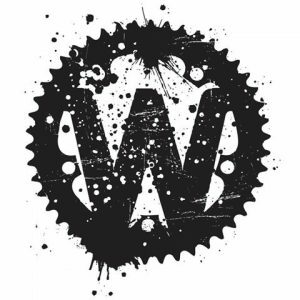 The weather has a big bearing on a riders enjoyment particularly in cold periods, and although we rarely cancel sessions there is no pressure to attend. 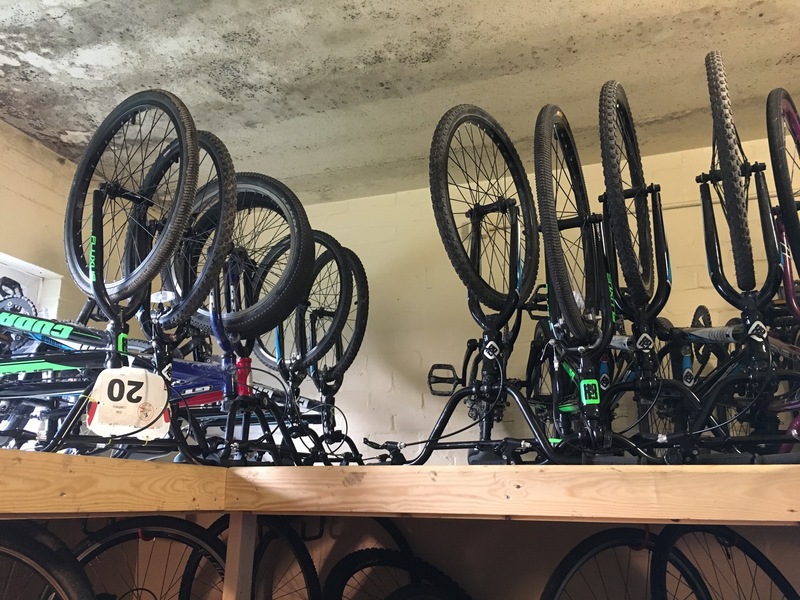 Rookies will prepare riders thoroughly so they can progress through to the next stage of CSP. What’s expected of riders & parents? Parents have a role too – You should give full support and encouragement and must remain at sessions as a condition of attendance. There are many good practical reasons for this, additional clothing, food and drink, toilet visits etc but also being part of your child’s journey with CSP. There should be no pressure to become competitive, this is 100% fun. Parents, this is a great time to think about riding too, you can play a big role with family rides and maybe think about going on to become involved in coaching. Pendle has excellent access routes via tow paths and cycle ways. Bull Holme playing fields Barrowford has off road and Mountain bike facilities which offers additional opportunities for the Rookies. We would encourage parents to join their children on rides and practise new skills learnt at CSP. We recommend all riders at the relevant school age to complete the Bikeability level 1 and 2 award if offered at school. This is a programme in road safety education. Youngsters under 7 are welcome as siblings of members but currently cannot be integrated into sessions because of coach to rider ratios and coaching guidelines. Coaches will give advice and guidance, but parents are expected to supervise under 7s in the designated area and to follow any instructions from coaches. 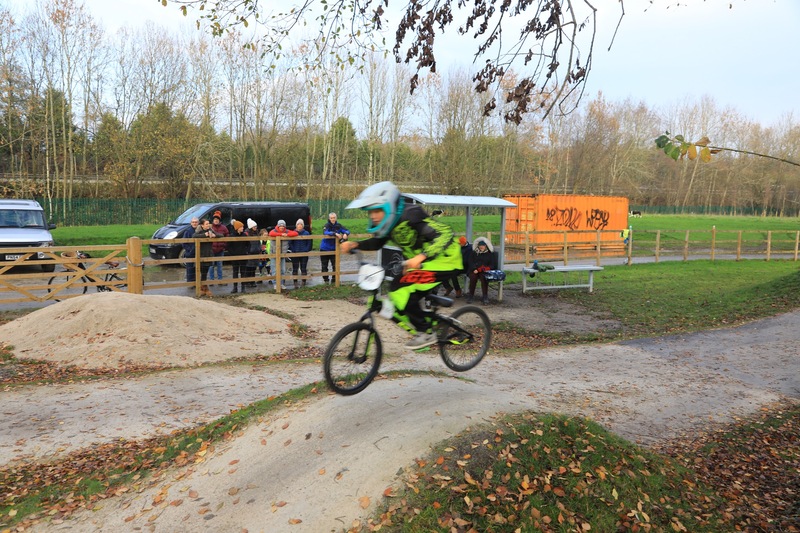 View our closed road circuit, BMX pump track and clubhouse.